ST. PETERSBURG 2005 � The SWATCH-FIVB World Tour returns to Russia for the first-time since 1998 after Moscow had hosted the second of two-straight men�s events. 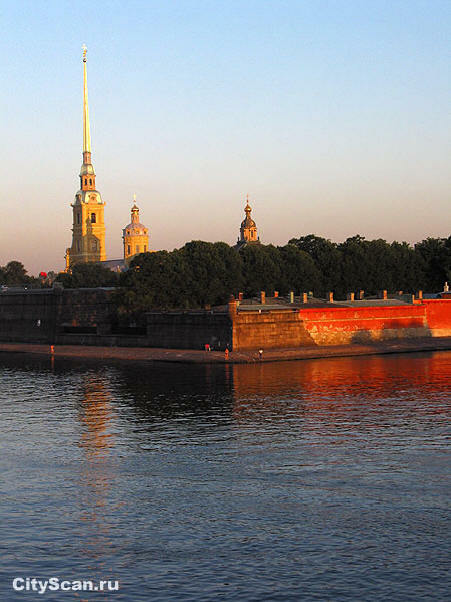 St. Petersburg was the site of the country�s first major international Beach Volleyball event as the city on the Gulf of Finland hosted the 1994 Goodwill Games competition for both men and women. A city of haunting magnificence, St. Petersburg is an imperial capital that seems to have been built as a monument to its own passing. 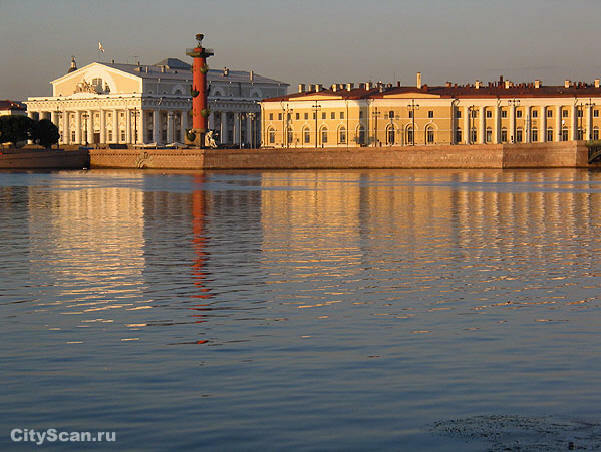 Less than three centuries have passed since Peter the Great began building the grand city, but it is difficult to visit its vast, crystalline squares and palaces without feeling the enormity of the gulf that separates that time from our own. 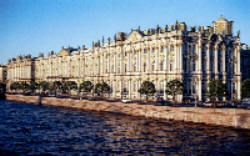 All of which, of course, makes St. Petersburg more evocative of Russia's past than any place except perhaps the Moscow Kremlin. This impression is only deepened by a more familiar acquaintance. The enigmatic homeliness of Peter's cottage and the city's placid canals may contrast with the brooding grandeur of the Winter Palace, but they share with it a graceful stillness that is difficult to forget. Men � The newly established Russian Volleyball Federation brings SWATCH-FIVB World Tour back to Russia for the first-time since 1999 when Moscow hosted the second to two international stops. 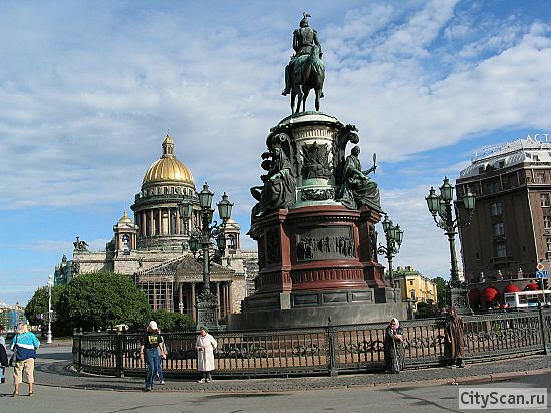 St. Petersburg was the site of the first men�s SWATCH-FIVB World Tour event in the country when the city hosted the 1994 Goodwill Games. Brazilians Guilherme Marques/Para Ferreira won the first Moscow gold medal in 1998 by defeating Martin Conde and Eduardo Martinez of Argentina in the finals. Portugal�s Joao Brenha and Luis Maia captured the 1999 Moscow stop by beating Z� Marco de Melo and Ricardo Santos of Brazil in the finals. Women - The women�s SWATCH-FIVB World Tour returns to Russia since playing in the 1994 Goodwill Games in St. Petersburg. It was the first of three-straight Goodwill Games appearances for beach volleyball with other events in New York and Brisbane, Australia.